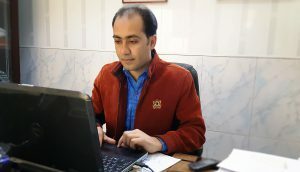 This is Aalem Daneshyar a 29 year-old, a 2013 graduate from the Software Engineering department of Computer Science faculty, Herat University. Aalem is one of Code to Inspire’s stellar mentors whose guidance and expertise help the women at Code To Inspire reach their full coding potential. Without Mentors like Aalem, CTI would not be possible! Why did you join CTI as a male mentor to teach girls coding? Code To Inspire was established for a great cause; to empower Afghan women and to help eliminate the gender gap in technology. This was enough inspiration for me to join CTI in November 2015. What programming languages and subjects you are teaching? Most people, in almost every country, believe that women are not meant for coding or technology. I think it’s time to change that belief and to prove that women can be as good as men in technology. 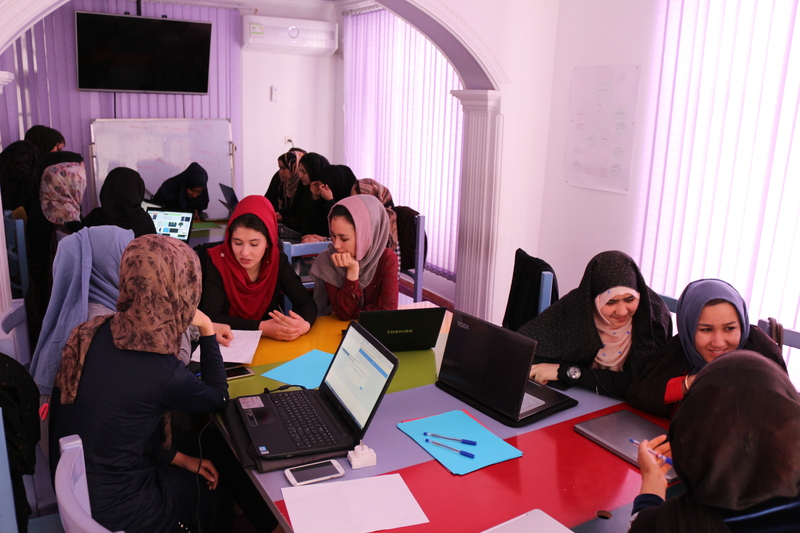 Today the number of working women in Afghanistan is increasing compared to a few years back, so there will be higher chances for them to be employed as programmers. CTI students can also establish a company of their own or get online employment as a programmer. Therefore the knowledge of programming and coding can be vital to them. When they joined CTI they had a very limited knowledge of mobile applications, now they are able to implement their ideas and create mobile applications for Android and iOS platforms. There is more to Afghanistan than just the clashes and war reflected through media. 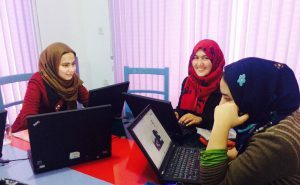 We are helping to build Afghanistan version 2.0, by educating Afghan women how to code. I like fixing things and solving problems, especially computers and mobile phones. 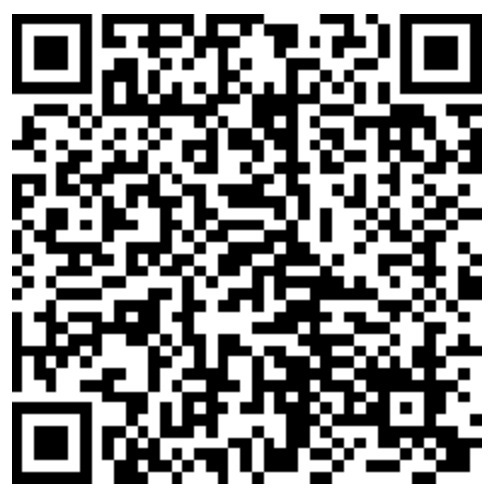 Sometimes it takes weeks to solve an operating system issue on an android phone. Were you born as a refugee? Have you ever been forced to leave your country because of war? Did your parents leave everything behind and start with nothing but a suitcase in a different country? Have you ever been deprived of access to basic education because of your nationality? Have you been judged or faced bias because of your accent, gender or because you were too vocal in your hometown? Have you ever felt scared and nervous while traveling abroad, standing in anticipation with your passport in hand? That’s me! I hope this introduction gives you an idea of what I have been through approaching the third decade of my life. Is wishing for a borderless world where all humans are treated equally too big of an ask? I’m not sure. While I was struggling to overcome fears I’ve faced in my own life, I learned a thing or two about what it means to be a Global Citizen. Human beings working alongside each other without the constraints of tags or labels to create an empowered, inclusive global community. 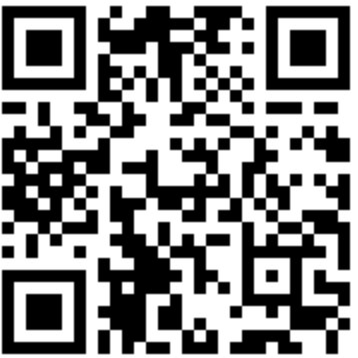 Knowledge is power and technology is the tool for this empowerment. That’s what made me become a citizen of the world without considering geographical boundaries. I founded Code to Inspire as the first coding school for girls in Afghanistan and made everything happens in Herat, Afghanistan literally online, starting from the fundraiser, shipping equipments, recruiting mentors, registering applicants, curriculum development and etc. This is the power and connectivity I am talking about which enabled a refugee born who was deprived to access education makes her dream come true and give free access of technical and digital literacy to her hometown women! Today ( March 8th) is International Women’s Day and we are celebrating March as Women’s History Month. That’s why we wanted to take today’s blog post to celebrate all these young girls who are coming to our coding school everyday chasing their dreams and pursuing what they love. Just a few years ago, this would have been unimaginable. Women don’t need sympathy, women need the genuine understanding of what they have been through and how the community can stand with them and treat them equally as men. This is what I am doing for our students in Herat, Afghanistan. I want them to be bold, courageous. I want them to be visionaries and agents of change. Afshaneh, Munireh, Azita, Nahid, Samira, Razieh, Somaiye and all of our students at CTI are proving that CHANGE IS POSSIBLE. No matter who or where you are! 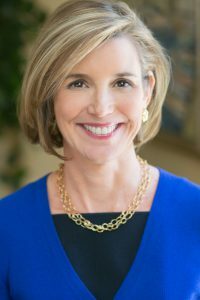 This week, we’re thrilled to interview none other than Sallie Krawcheck after her recent Facebook Live chat with Fereshteh. Sallie is known for leading Merrill Lynch, Smith Barney and Citi Private as CEO, and was called “The Last Honest Analyst” by Fortune Magazine and one of Fast Company’s “Most Creative People in Business.” Not unlike our mission here at Code to Inspire, her life’s mission is to help women to reach their financial and professional goals. That’s why we were so excited to have another discussion with her about women’s empowerment, finances, and the best way to navigate male-dominated industries. CTI: Why do you think it’s important for women in particular to gain a deeper understanding of their finances? SK: Simply put — and this won’t be news to you or your students — knowledge is power. The more you know about your money, the more power your have over your finances and the decisions that impact your future. Start with the basics, like tracking how much you spend and where, and figuring out how much debt you and your partner have (if any). From there, determine much you can afford to save regularly and look for a way to grow your money through investing. CTI: Can you elaborate on the importance for women – the world over – to gain financial independence from the men in their lives? SK: Right along with knowledge, money is power — in this case, economic power. (When we combine the two, good things happen, trust me!!) When we are in control of our own finances, we are more in control of our own lives. What does that look like? It can mean the ability to free ourselves from a bad situation, whether it’s at work or at home. As a society, it also means progress for women as a whole, through opportunities such as starting a new business or gaining additional education. CTI: Do you have a story from your meteoric rise through the ranks of Wall Street that you can share with our students to help keep them motivated? SK: When I was in my late twenties, after I graduated from business school, I realized something few women in their twenties have ever woken up in the morning and realized: I wanted to be a sell-side equity research analyst on Wall Street! It was my dream job. I applied to a ton of firms, only to be turned down by all the big names — Lehman Brothers, Morgan Stanley, Goldman Sachs, etc. Finally, after over a dozen rejections, I landed a job at about half my pre-business school salary. It was at a smaller firm named Sanford Bernstein, covering a research area few people were interested in. That’s how I got my start in equity research, and three years later I was number one in my field. Sometimes you have to face rejection (in my case, lots of it!) to accomplish something great. My advice? Keep going, it will so be worth it. CTI: Do you have any advice for our students to help them navigate working in a male-dominated industry? SK: Find a sponsor. What I mean by that, is find a colleague — male or female — who is personally invested in your career success. Aligning yourself with a good sponsor can help you navigate a predominantly male workplace, both in the day to day and also in your long term career. This person should be someone you trust, and someone who will advocate for you when it comes time for a raise or a promotion. CTI: Although our students are a world away, do you have any universally-true financial advice to share with them as they start their careers? Save a portion of your salary each time you get paid. Don’t worry about the amount, just get started. Regardless of how much you’re able to set aside, you’ll be amazed to see how quickly it accumulates. Getting into this habit is essential, because as the amount of money you have saved grows, I find so does confidence. You’ll be more financially stable, and more likely seek a new opportunity, or pursue that side gig you’ve been thinking about for a while.